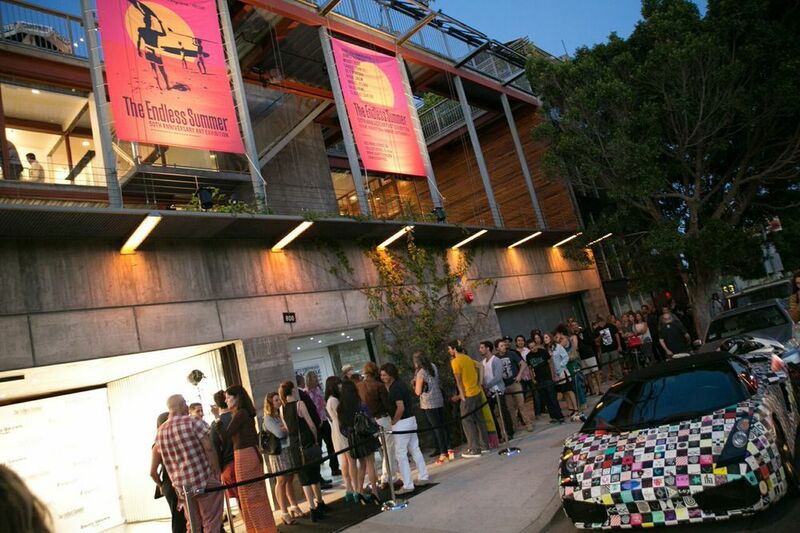 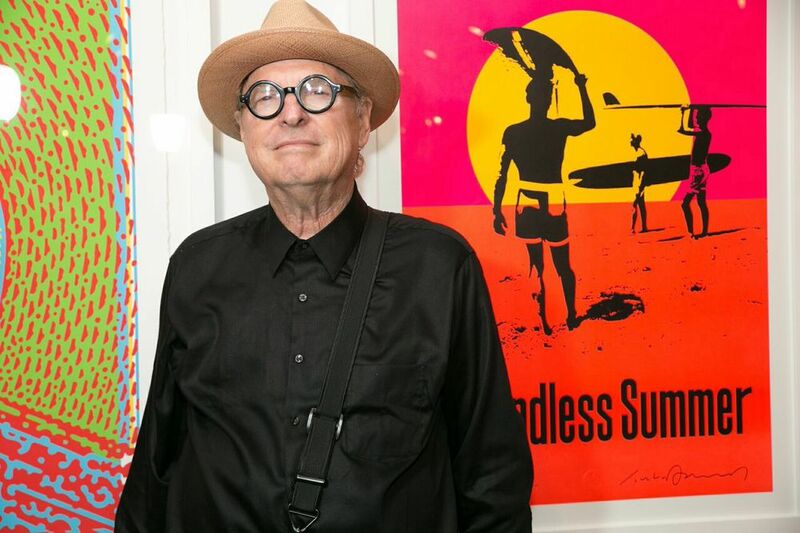 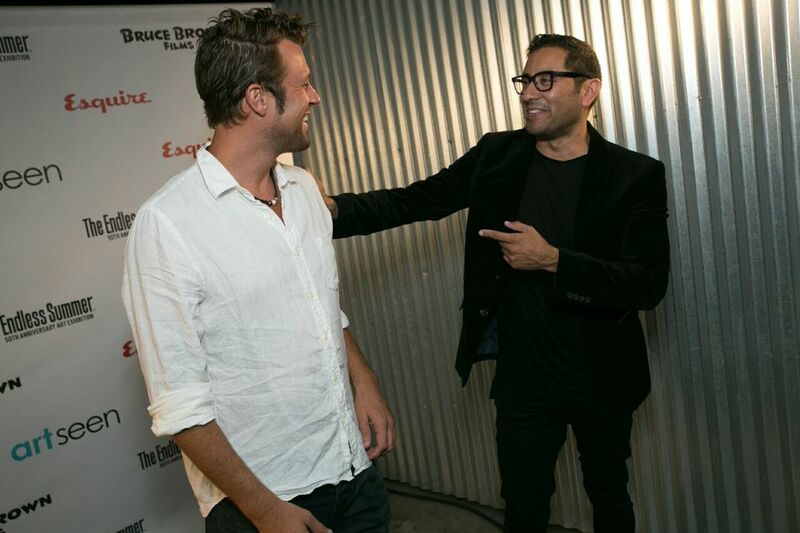 Art Seen partnered with Esquire and Bruce Brown Films to celebrate the 50th anniversary of the cult classic, "The Endless Summer" with an exhibition showcasing the original poster, created by legendary artist John Van Hammersveld. 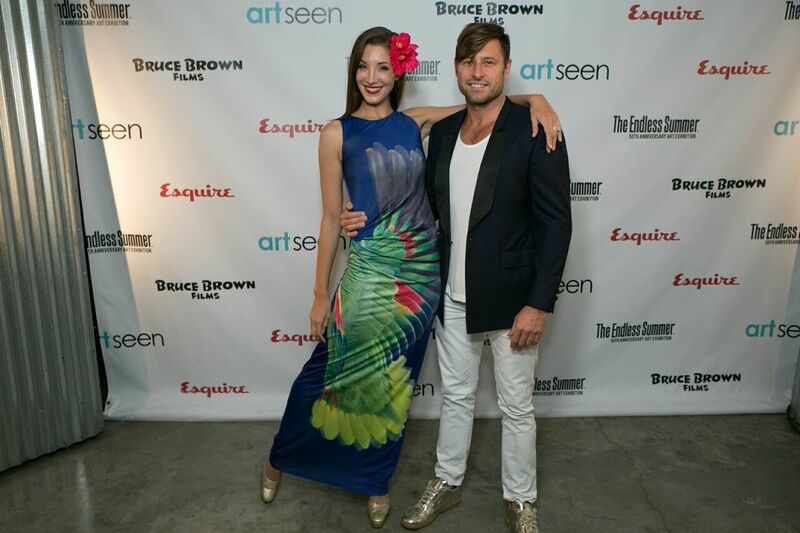 Eight additional artists - Ryan Snow, James Verbicky, Miguel Osuna, Dev N Gosha, Laddie John Dill, E.T. 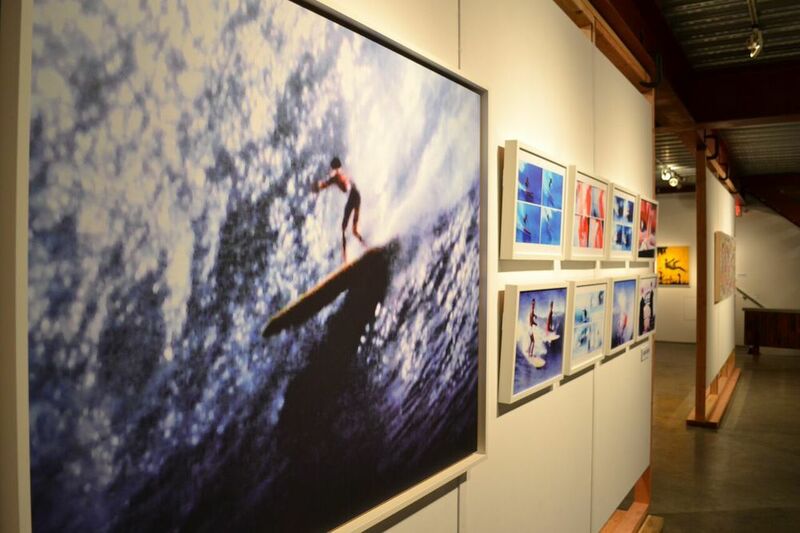 Risk, Brad Howe, and Claudio Santini - created works inspired by the original film and iconic poster.